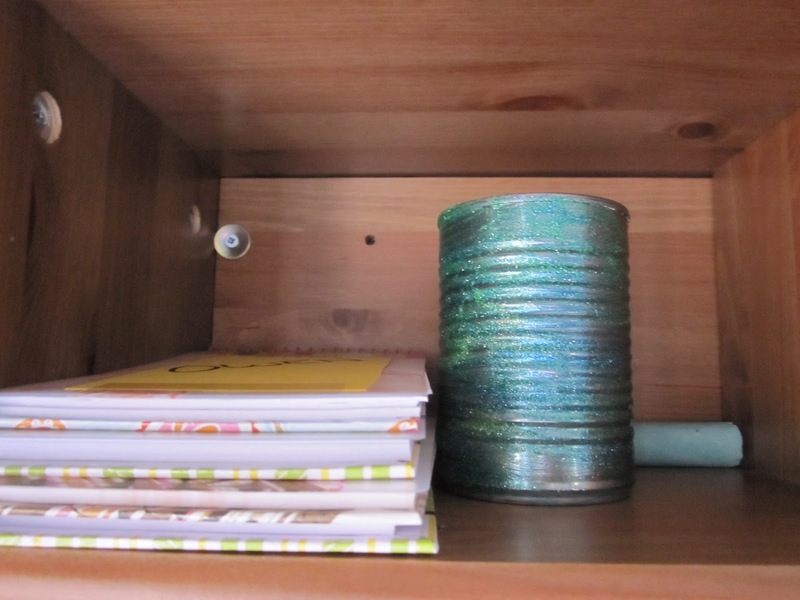 I am constantly trying to find new ways to keep things organized. Running a business from my home where my little customers destroy things daily drives me crazy! I have a tell myself a few times a day to let them make messes and that it will be cleaned by the end of the day.There are a few things that I can control that do help make things easier for me. 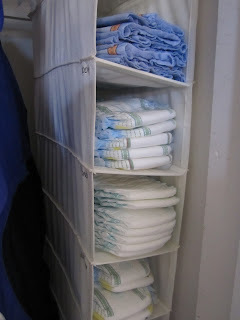 Diaper stations: I bought 2 hanging shoe racks from ikea and have one in my upstairs closet and one hanging from the ceiling in our playroom used my label maker to write each childs name beside there slots. I have a diaper drawer in my living room as well with wipes and creams! 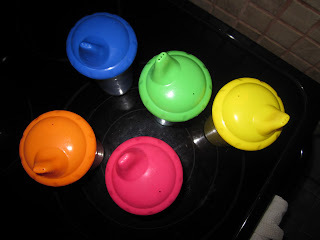 Cups: I bought 5 different color Nuby cups and put the kids names on them as well. They each have the same cup everyday and now they know who's is who's based on the color, funny because I still look at the names! 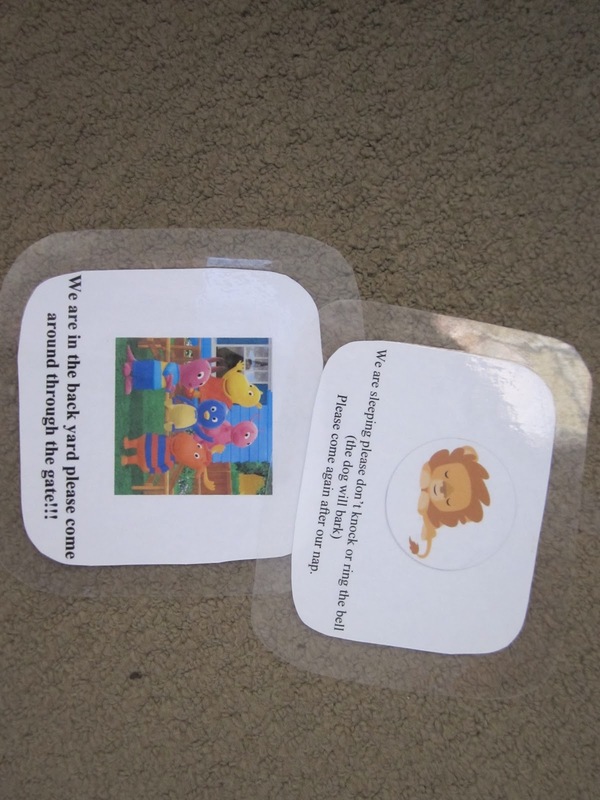 We have a little yappy dog and she loves to bark so to keep her from barking during nap time I made a sign and laminated it to ask people not to knock during nap time I also have one that asks parents to come around the back gate so that I don't have to leave my front door unlocked if we are playing outside during parent pick up. Payment: to keep track of each parents payment I do it a really simple way, I have a stack of note books at my front door one for each kid, I simply write the week and the amount owing then if I am busy when parents are picking up they just slip their cheque in the book and sign beside the amount, I know there are fancy printouts that you can use but this was just a simple way for me to collect payment and keep track at the same time. I also love forms and hand outs for parents and I will post about that next week!